SEMCO offers a comprehensive suite of energy saving services. Lighting systems normally evolve on an as-needed basis over the years as facilities change and expand. Fixtures may have been standard when originally installed, but until recently, there weren’t many new developments in lighting. New technology not only offers a variety of energy saving lighting fixtures but other energy-saving technologies like motion sensors, photocells, and advanced controls. As a result, lighting is brighter, clearer, longer lasting, and less expensive to operate than ever before. 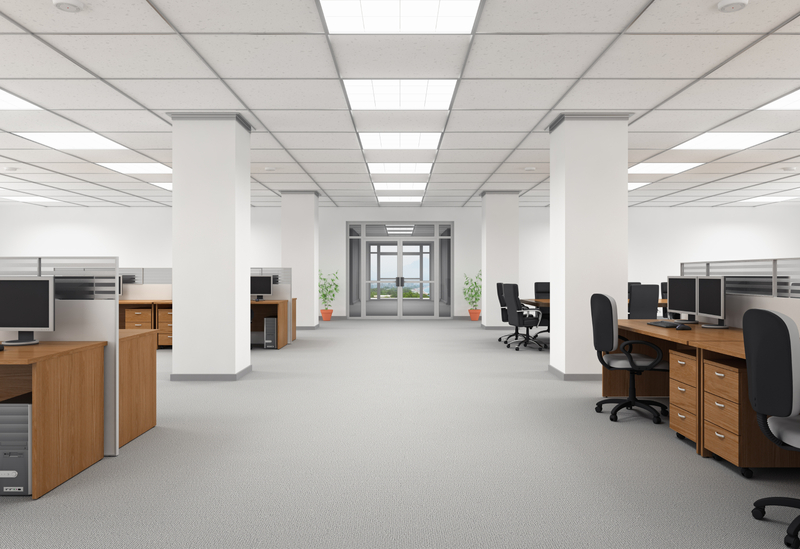 When developing energy savings projects, SEMCO considers all of the available lighting technologies to design a custom energy efficient LED lighting project that will maximize light output and energy savings for your company for years to come. Typically, compressed air systems are one of the least efficient systems operating within a plant—consuming 7 units of energy input for just 1 unit of energy output. Because of this, it’s critical for the system to be properly operated and maintained—and that it’s only used in applications where it’s absolutely necessary. 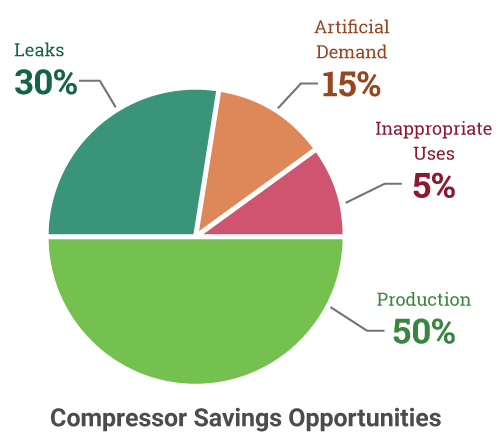 In most cases, manufacturing facilities are overpaying for the operation of their compressed air system by 35% – 50%. SEMCO helps eliminate this waste by designing a custom engineered solution for your unique operating requirements. Projected energy savings are guaranteed, measured, and verified for each project. Learn about our past projects by visiting our Success Story library. Energy systems dependability and resiliency have quickly become a top requirement for many types of manufacturers, businesses, and industries. 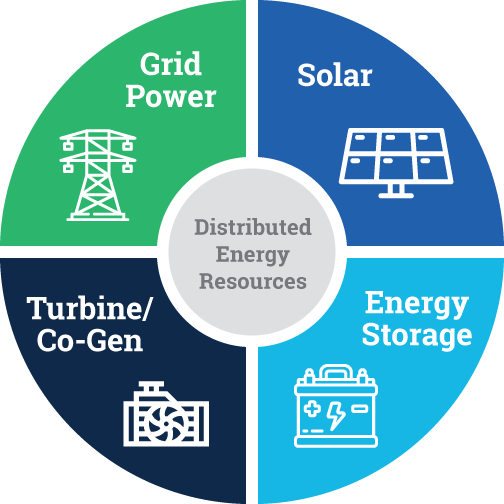 Growing rapidly in popularity, a properly designed and installed Distributed Energy Resources (DER) system from SEMCO can satisfy even the most complex and unique demands. Many factors are at play when designing and implementing DERs, especially when it’s a strategic requirement for your business. Current utility rates, federal/state/municipal regulations, tax credits and incentive programs, and use requirements all contribute to what can be an overwhelmingly complex project for those who aren’t as experienced as SEMCO. We look at every aspect of a project, including finding the right solutions and right technologies that align with your organization’s individual needs. Whether your company is looking to present a more environmentally friendly approach, shore up its energy reliability and future scalability, or simply be more efficient with the dollars you’re spending on energy—SEMCO delivers. Heating and cooling is typically a commercial building’s largest energy user, representing 40% – 60% of a building’s overall utility budget. By taking control of this expense, commercial building owners can expect to reduce HVAC costs anywhere from 20% – 40% while increasing unit life and comfort for occupants). Like all our solutions, SEMCO does not represent any one OEM.  We are manufacturer-agnostic and develop cost reduction strategies unique to your building’s system. 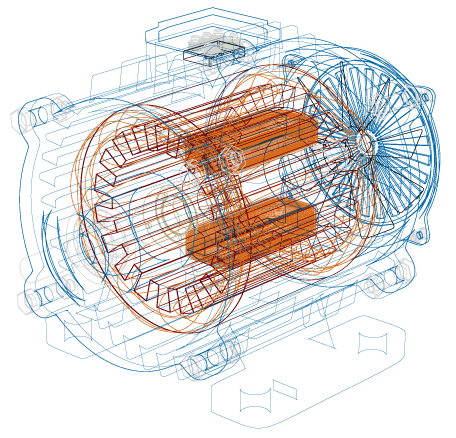 VFDs offer significant opportunities for energy cost reduction in variable speed applications like HVAC, compressed air systems, and pumps. Properly implemented, VFDs can lead to savings opportunities ranging from 20% – 60% of a motor’s energy usage, better systems control, and longer equipment useful life.